Back again with more background information on The Lost Art of Second Chances. So, this story is a braided or dual narrative. We have Lucy and Jack’s story that takes place more or less in the present day. And we also follow Belladonna’s story starting from her childhood in pre-World War II Italy and coming forward to the present time. As I’ve mentioned before, Jack and Lucy were my initial plan for this book as a second chance at love story. Instead, Belladonna just up and stole the show. 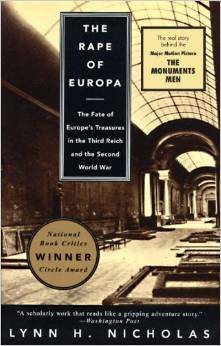 I realized I needed to tell her story too and began researching Italy in the second World War. In school, I’d learned that Italy sided with Germany and Japan in the war but I never realized that Italy actually withdrew from the war in mid-1943. 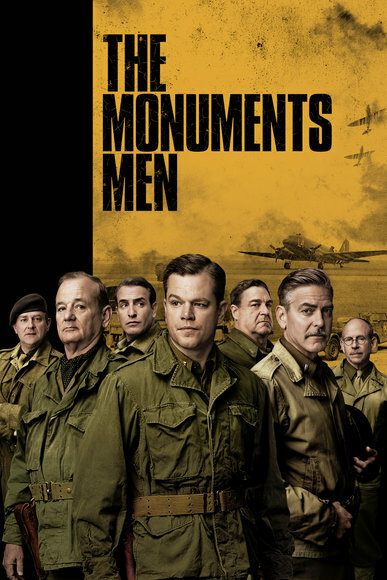 From that point forward, the Allies (mostly the British and the Americans) marched up the Italian mainland, fighting the Germans the entire way. 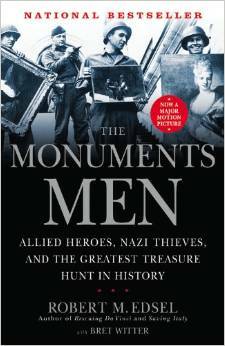 As the Germans retreated, through the remainder of 1943 and 1944, they occasionally attacked various towns. As I was developing Bella’s story, I heard CNN report on the story of San Pancrazio. On 29 June 1944, German soldiers attacked the tiny mountaintop village, killing 73 men and destroying the village. The horror of San Pancrazio became the basis for Belladonna’s fictional hometown, Angelo Ali, and Paolo’s story. Angelo Ali translates to Angel’s Wings, an appropriate name for a tiny hamlet in the clouds. Here is the CNN story. 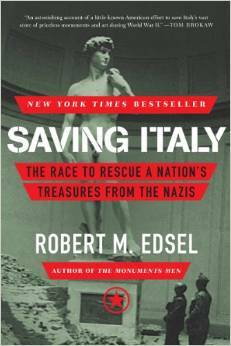 Saving Italy: The Race to Rescue a Nations Treasures from the Nazis Robert M. Edsel. I thought that was the perfect quote to describe Lucy’s journey to solve the mystery of Belladonna and Paolo.